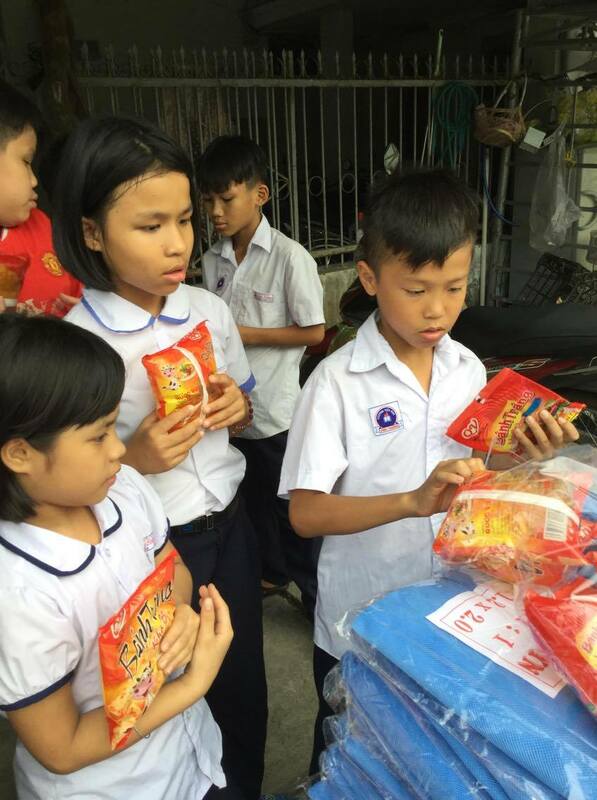 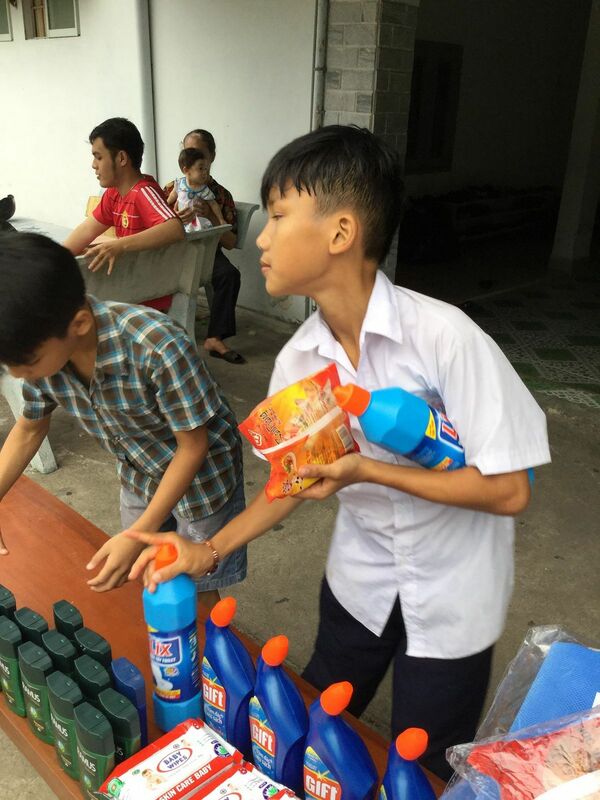 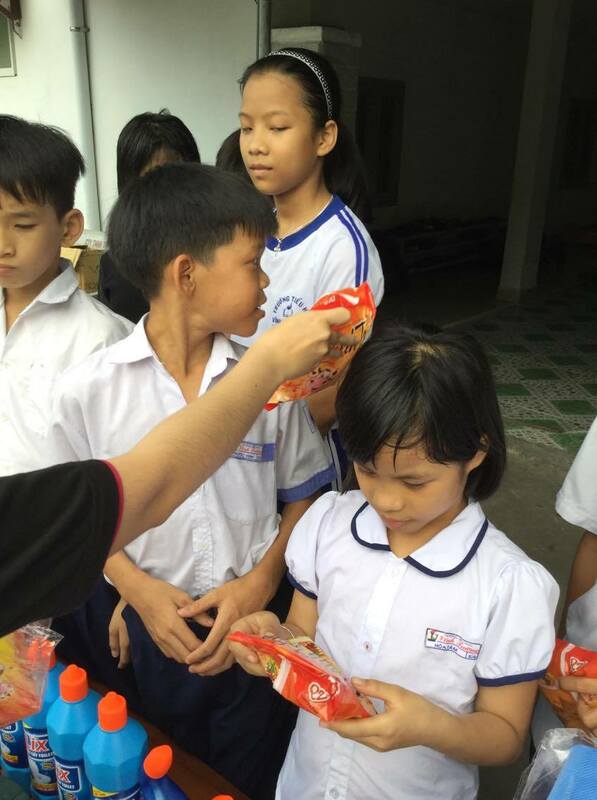 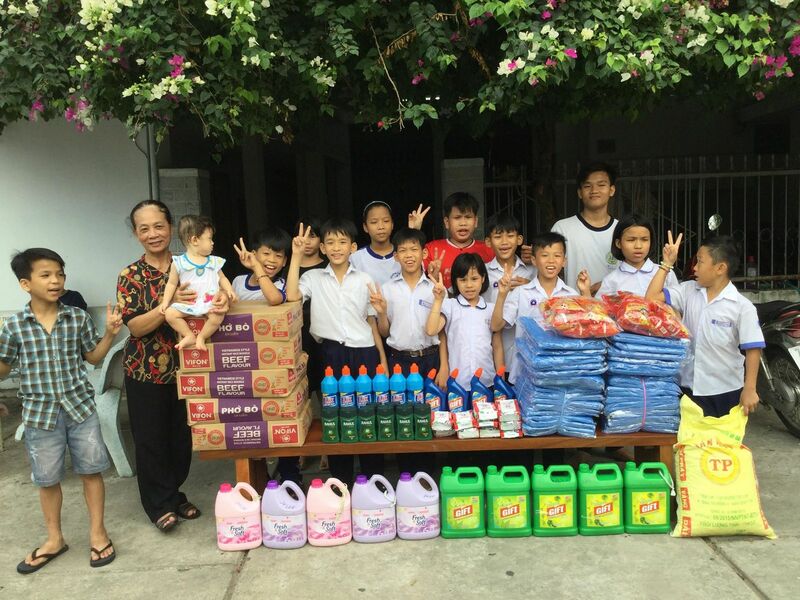 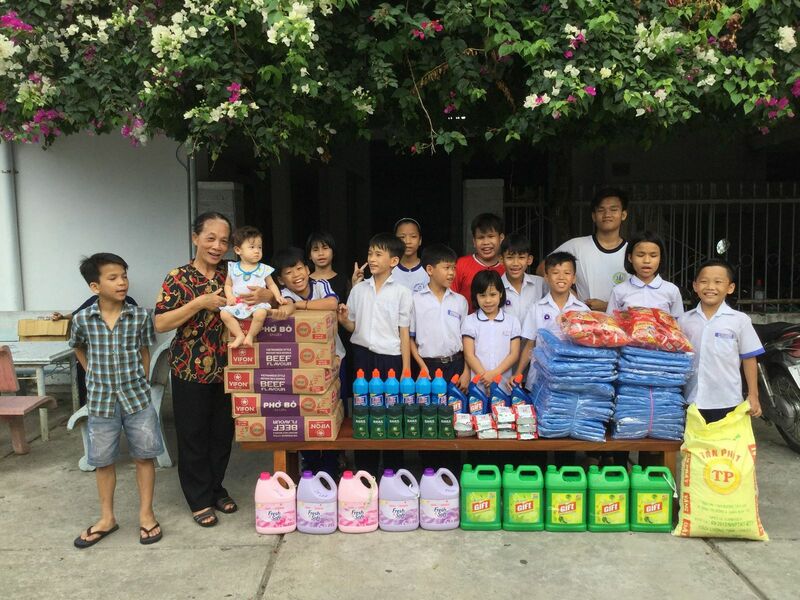 On March 20, 2018 we visited the Sunflower Orphanage with general supplies. 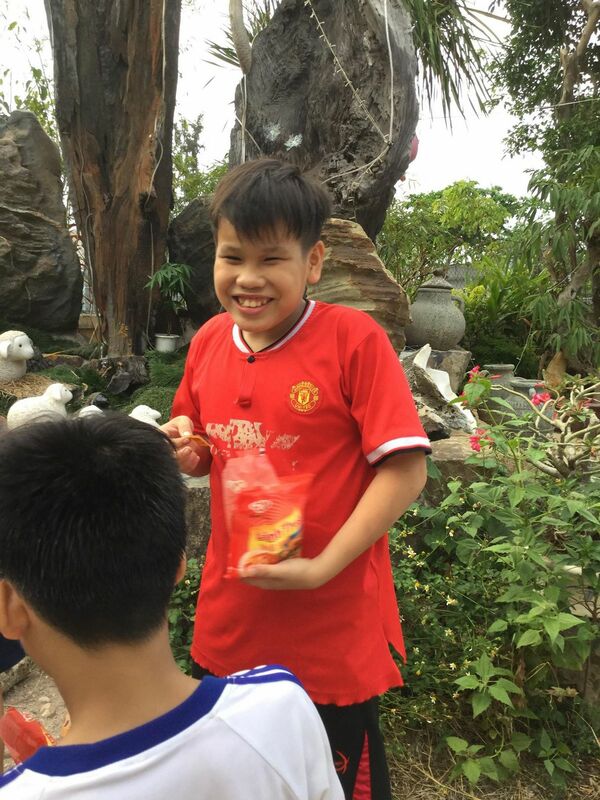 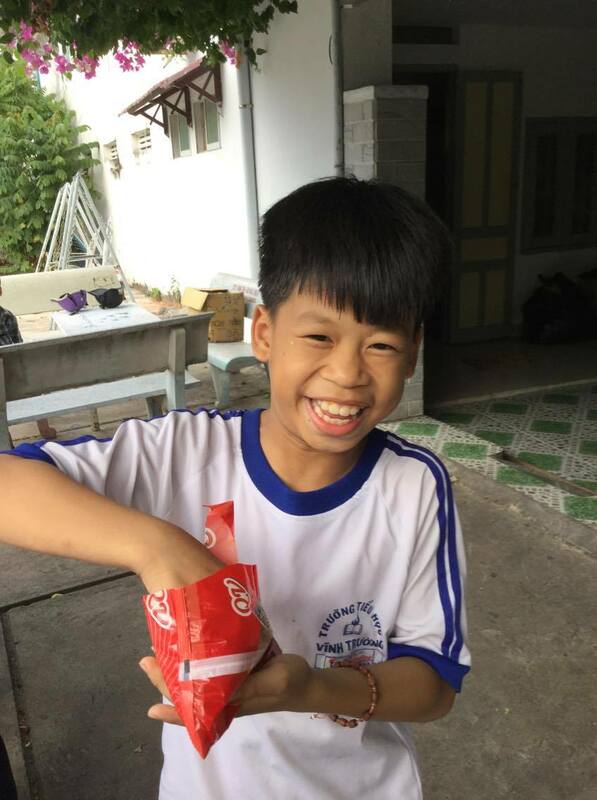 Sunflower is located in the heart of Nha Trang, and cares for teenage orphans in a loving environment. 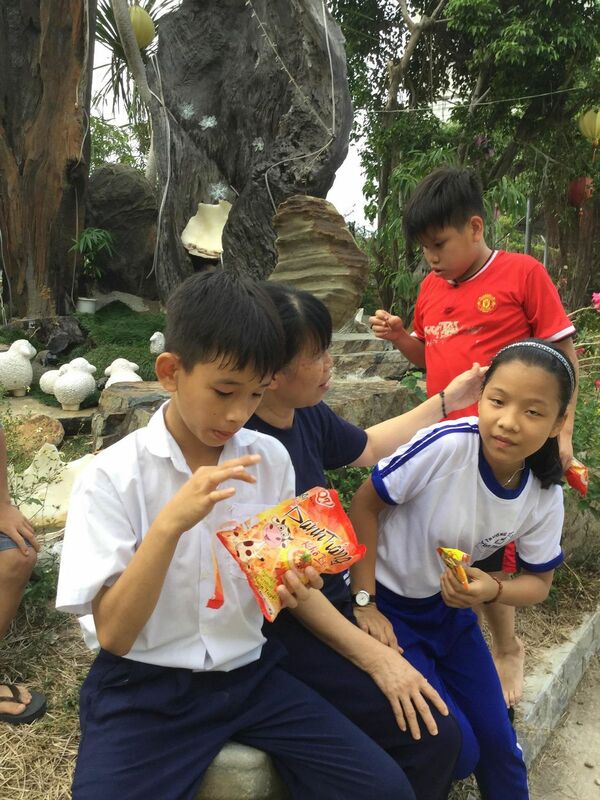 Sunflower’s sister orphanage, Dai An, cares for younger children in the countryside. 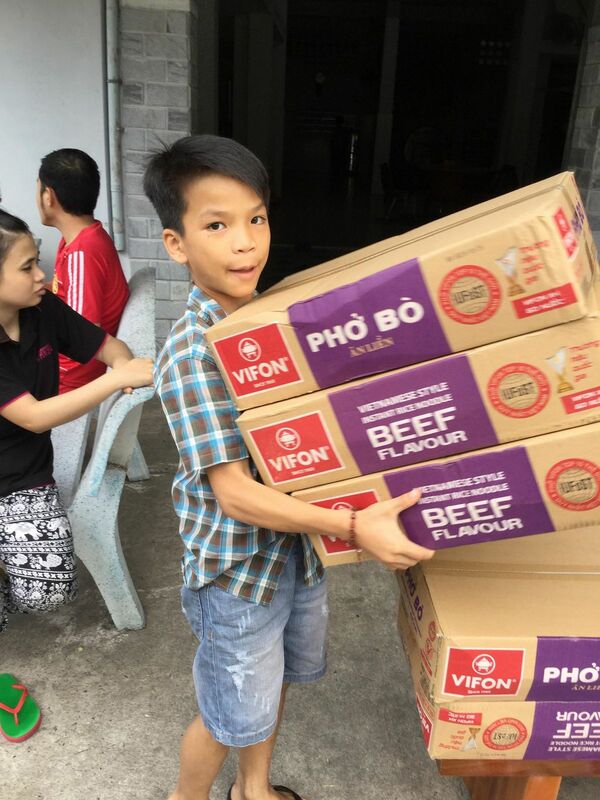 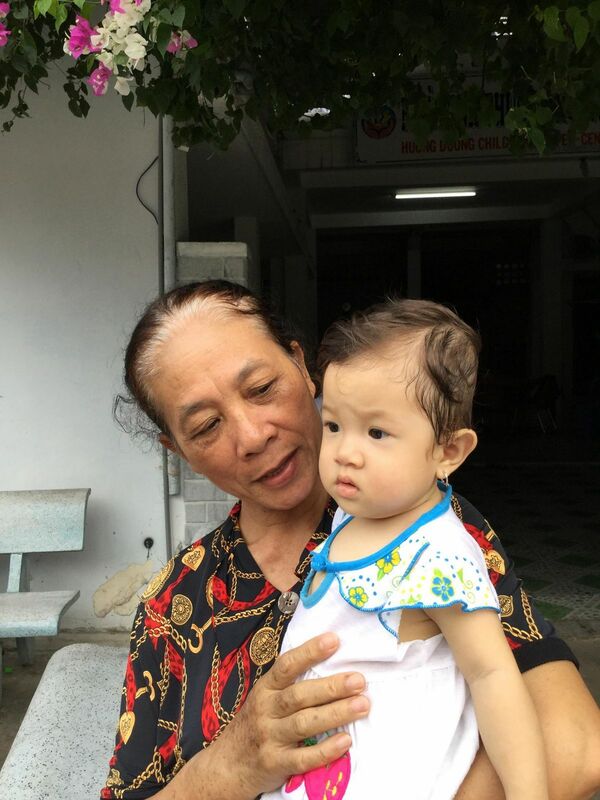 We contacted the caregivers about the orphanage’s most pressing needs, and they gave us a detailed list. 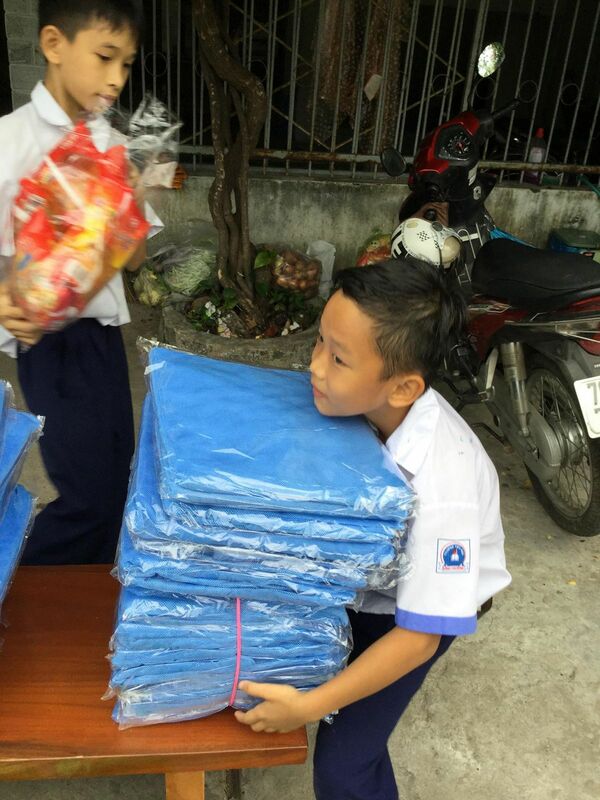 Our team brought bags of rice, boxes of noodles, soaps and cleaning supplies, and new mosquito nets for each child’s bed. 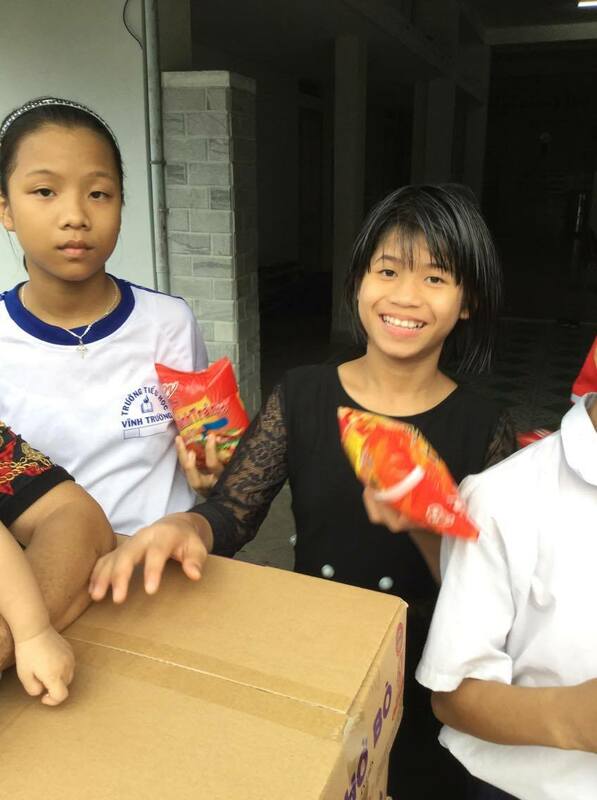 We also brought some snacks for the kids, and our team got to visit with the 2 babies at the orphanage, who are already growing fast.